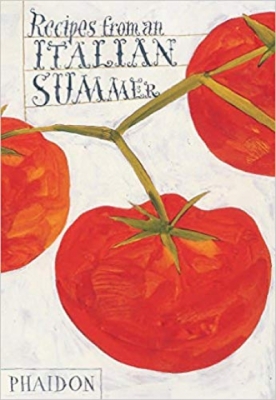 Following the phenomenal success of The Silver Spoon, this book presents a collection of 380 summer recipes for all lovers of Italian food, collected by the team behind the original book. Recipes from an Italian Summer presents a range of easy-to-follow, authentic Italian recipes using the most delicious seasonal ingredients. From informal picnics to family barbecues and entertaining outdoors, Recipes from an Italian Summer has the perfect dish for every day of summer.